Earlier in the year I had the pleasure of meeting up with Claire and Steve for an engagement shoot you probably read about here (and if you haven’t, well the last word is a link so go for it). I was really looking forward to their wedding firstly because they are simply an awesome couple but secondly because they opted for a rather quirky affair held at the Kent Life Museum in Maidstone. 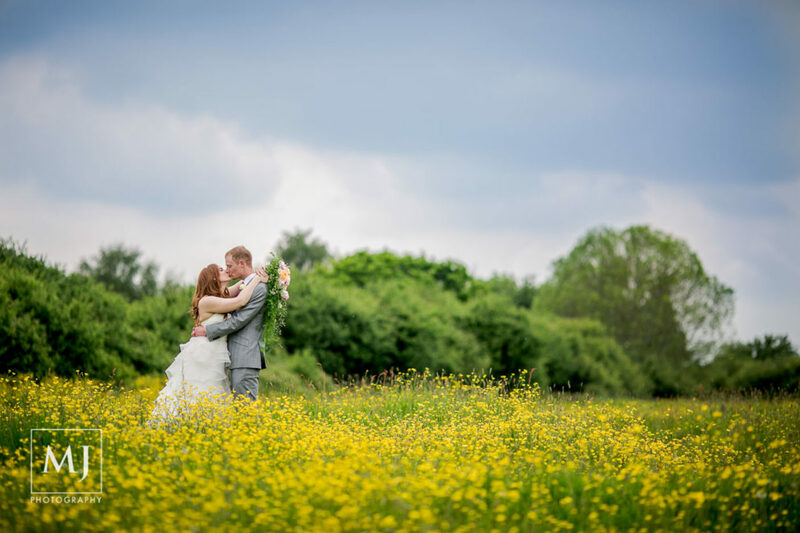 Their 30?s themed wedding was held in September and thanks to glorious weather, stunning venue which was just oozing with character and fantastic people it was an absolutely amazing celebration to be part of. The ceremony was conducted in the 1897 chapel, originally placed in Cuxton, followed by a traditional afternoon tea and a dance in the the reconstructed Ulcombe Village Hall, which was originally built in 1911, later acquired by the museum relocated and re-opened for the public in 2000. Anyway the farm and the museum are truly magical and if you are looking for a venue with a difference then why not get in touch with them via their website. Back in November I had the pleasure to photograph Arianne and Alvin who are getting married next Sunday at Salomons, Tunbridge Wells. They chose this beautiful spot by River Medway near the Malta Inn in Maidstone for their shoot and I couldn’t be happier with the scenery not to mention the awesome autumn light. Needless to say we had a fantastic couple of hours goofing around and taking photos and you can see a small selection of these below. I must say I am really looking forward to their special day too especially as it is going to be a traditional Indian Wedding and I cannot wait to be a part of it.